Students attended a day of workshops at the La Trobe University Albury/Wodonga campus today, learning how get a head start in preparation for their final year of secondary studies and their VCE. 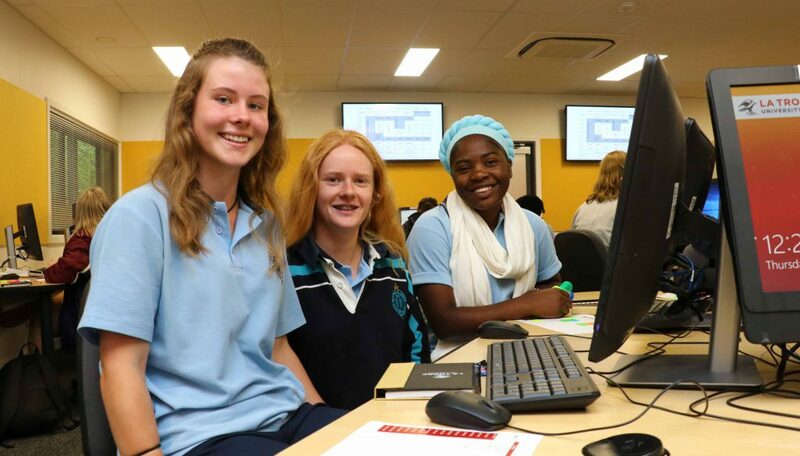 In the series of workshops which focussed on study skills, time management and wellbeing, students gained a greater understanding of how to best tackle their Year 12 by maintaining the right mindset and setting realistic and attainable goals. Our cohort heard from current university students across the workshops, which gave them a first-hand insight into university life and what worked and what didn’t work for their own journey through secondary education and their transition into Tertiary study. One of the workshops focused on personal goal setting and helped the students in the process of establishing short and long term goals for both Year 12 and after they graduate, a vital part of this process was maintaining a healthy school – life balance, this was a focus of one of the workshops where students established a timetable which will assist them to manage their time effectively. 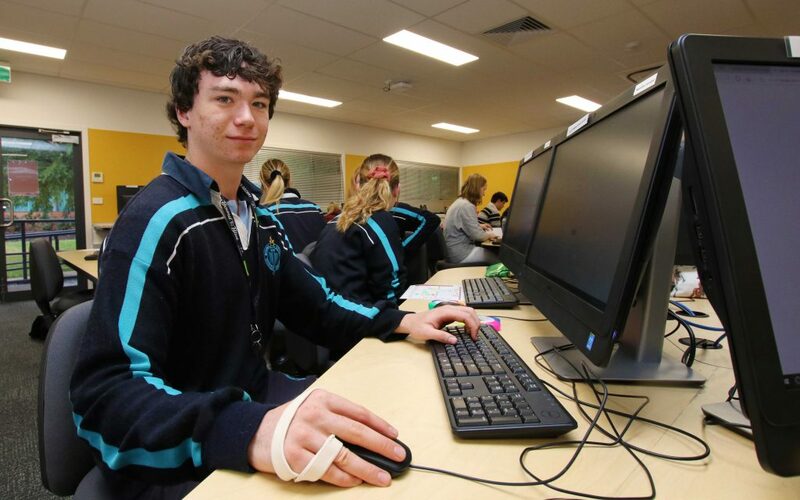 An important take-away for most students on the day was that although the ATAR score is an important factor used to gain entry into universities, there are other pathways of entry that need to be considered also.